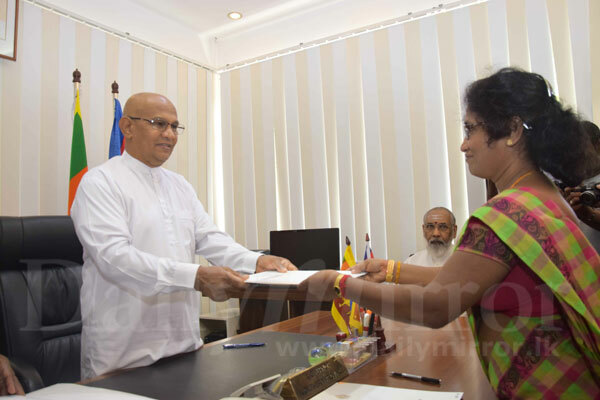 Northern Provincial Councillor Ananthi Sasitharan and K. Sarveswaran were sworn in as provincial ministers by Northern Province Governor Reginald Cooray today. 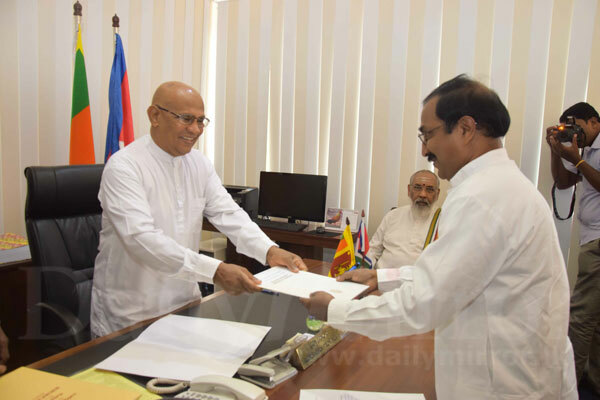 Ms. Sasitharan was appointed a Minister of Women’s Affairs, Social Services, Rehabilitation, Industries and Enterprise Promotion while Mr. Sarveswaran was appointed Minister of Education, Sports, Youth Affairs and Cultural Affairs. CVW for president.. he is an honest, no non-sense guy. SALE ! SALE !!! SALE !!! 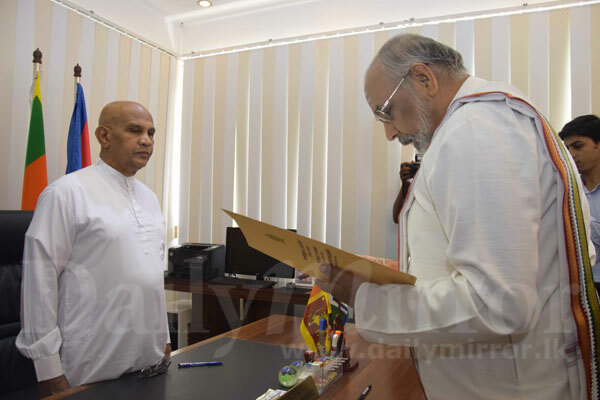 MINISTER POSTS ON SALE.BUY ONE AND GET ONE FREE.